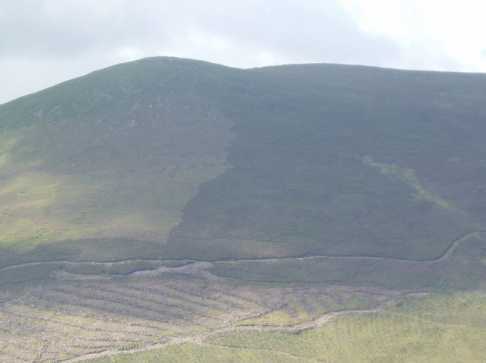 The best view of Knockmealdown? Park on the roadside at S112 083 A on the Mellary to Newcastle road just after you cross the border to Tipperary and past an abandoned farmhouse on the right. There is room here for 5-6 cars. 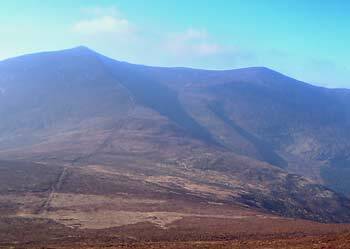 Picture from mneary34 : Knocknagnauv from Crohan West. 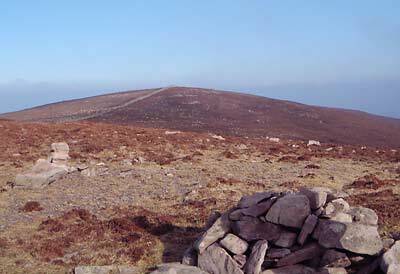 Picture: Knocknagnauv from Crohan West.